If you haven’t caught on yet, I’m a sports junkie and I dedicate most of my PR connection posts to the world of sports. This post follows suit. When I was in high school, I fell in love with the Cleveland Cavaliers basketball team. As if it was yesterday, I clearly remember their slogan “Get Loud! Get Crazy Loud!” This phrase has stuck with Cavs fans and their organization ever since. Because it is playoff time, the noise level only increases within Quicken Loans Area. The Cavaliers public relations team gave fans another way to “Get Crazy Loud” during game two of the first-round series against the Chicago Bulls: each fan was given a box of Kraft Macaroni Cheesy Explosion to shake throughout the competition. The cool thing about the Kraft promotion is that after the game, fans can either take the free box of macaroni home, or they can place it in a donation box located throughout the arena. This donation goes to the local food pantry, which shows that Cleveland is dedicated to the needy community that surrounds them. This project is just another reason showing how the “NBA Cares” and I’m all for it! P.S. 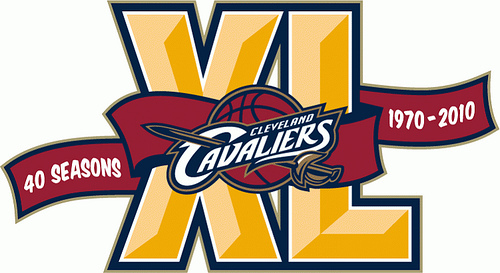 The Cleveland Cavaliers just beat the Bulls, causing them to go 2-0 in the series. I’m all for that too!